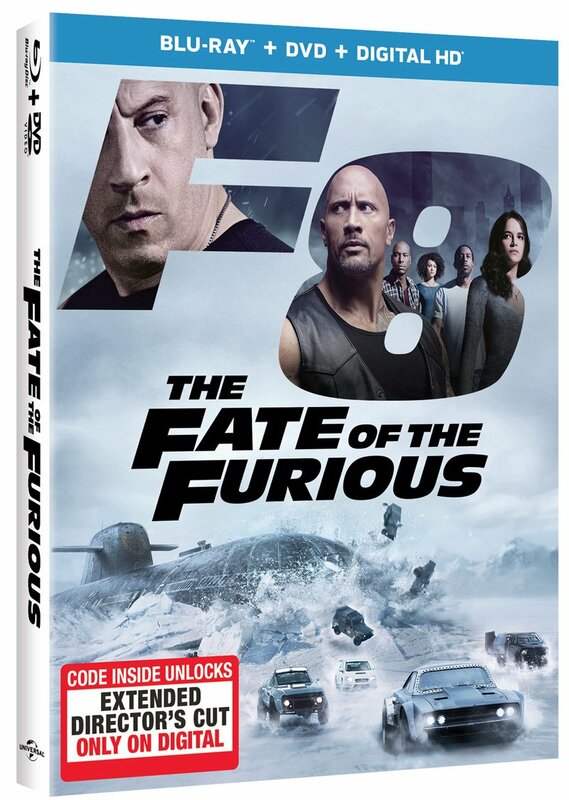 Universal Pictures has released a new video recapping the Fast and Furious franchise and offering a first look at some behind-the-scenes footage from the upcoming Fast 8. In addition, they’ve revealed the cast for the film will be on hand for a live trailer debut event on December 11 which will be streamed on Facebook! Check out the video below and come back on Sunday for the full Fast 8 teaser trailer. Directed by Straight Outta Compton helmer F. Gary Gray, Fast 8 is planned to launch a new trilogy of films when it hits theaters on April 14, 2017. 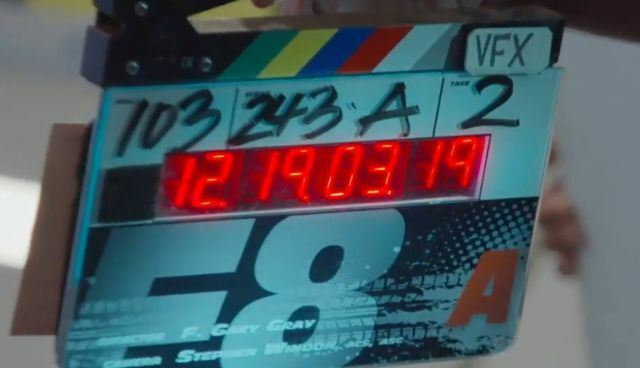 Fast 8 will be followed by a ninth film to be released April 19, 2019 and a tenth film planned to hit theaters April 2, 2021. Fast and Furious 8, 9 and 10 aren’t the only films new that Universal has planned for the franchise, either. It was recently revealed that plans are underway for both Fast and Furious spinoffs and prequels. The Fast 8 cast is confirmed to include franchise regulars Vin Diesel, Michelle Rodriguez, Jordana Brewster, Tyrese Gibson, Chris “Ludacris” Bridges, Elsa Pataky, Nathalie Emmanuel and Lucas Black reprising their roles as street racers-turned-international criminals-turned-super-secret agents. Jason Statham, Dwayne Johnson and Kurt Russell are confirmed to return as well. Charlize Theron is confirmed to play the villain, with Kristofer Hivju as one of her henchmen. Scott Eastwood will be playing a protégé of Russell’s Mr. Nobody and Dame Hellen Mirren has also joined the cast.